Your Comprehensive Guide To Everything That’s Going Impossibly Wrong At The Sochi Winter Olympics. Toilet problems are nothing compared to worrying about getting out alive. Don’t You Dare Call Russians Thin-Skinned! 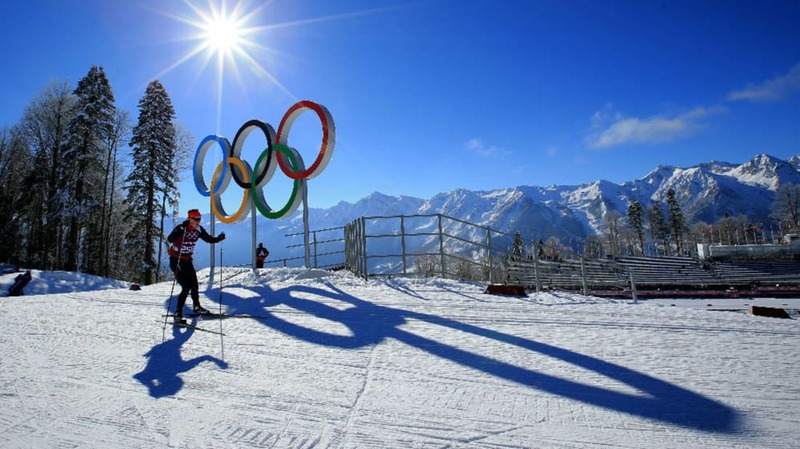 Criticism of the Sochi Olympics doesn’t go over well in a land where taking offense is a national pastime. A powerful Scotch whisky ad from South Africa wins a gold star from me. You may feel touched by it, but the ending is a real kicker. 27 Weird And Creepy Vintage Valentine’s Day Cards. Are these meant as double entendres, or is it just your dirty mind? Watch a toddler experience rain for the first time. No fear, just infectious joy that will brighten your day. How did Americans manage to lose $119 billion gambling last year? Here are five reasons, which may work in combination to get people hooked. Today marks seven years since I began working at mental_floss. Here is the very first list I posted.